We are a group of folks from the town of Knightdale and its vicinity. Most of the members are Senior citizens and most have a life long knowledge of the area and its surroundings. 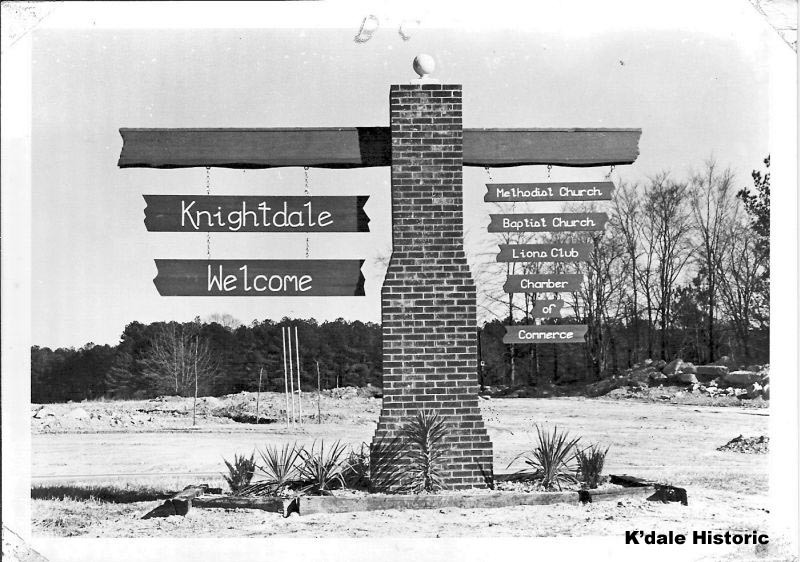 The mission of the Knightdale Historical Society Inc. is to serve as an educational vehicle to provide and disseminate items of historic interest concerning the Town of Knightdale, North Carolina and the general Knightdale community including the preservation of historic items and places while chronicling, securing and making permanently available information on people, places and events of historical significance in the town and community.